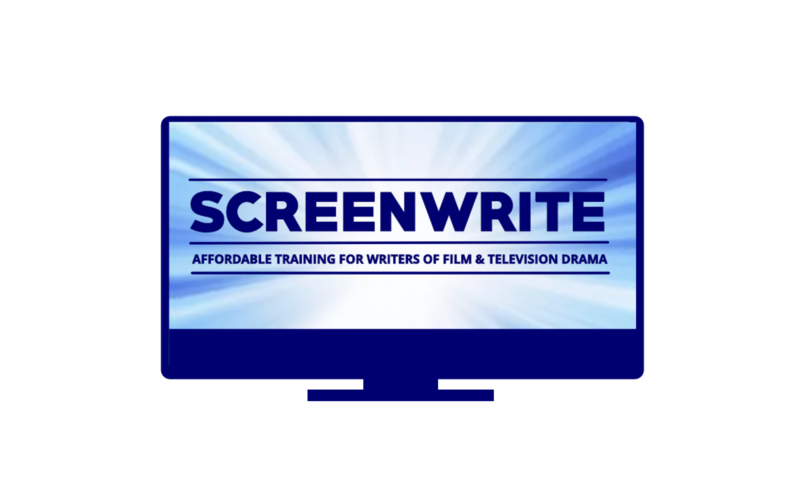 In addition to the ScreenWrite courses and classes we can provide individual, 121 training, coaching and script editing services. If you are unable to travel to Stratford Upon Avon for our weekend teaching classes or you wish to study at your own pace and at a different time of year to the scheduled classes then you can take the 101 Introduction to Screenwriting, 102 Feature Film or 103 Authored TV Drama courses as entirely online courses designed specifically for your needs and on a schedule to suit your circumstances. The TV Serials & Soaps course is not offered as a 121 course because group working is central to the course design. To offer a course to one student individually is more time-consuming for the tutor and is therefore more expensive. Fees for 121 courses are normally paid in three instalments. So for example the fees for a bespoke version of the 101 Introduction To Screenwriting course a payment of £350 is required before the course starts a further payment of £300 is required after 8 weeks and the final payment after 12 weeks. Work at your own pace with extensive, 121, face to face feedback at every stage of development. The fee to develop a feature script or TV Drama First Episode and Bible from premise to third draft script is £999. I can also devise a bespoke script consultancy programme to suit your situation and stage of development. Please email me at chris@screenwrite.org.uk to discuss how I could help develop your script and your writing.